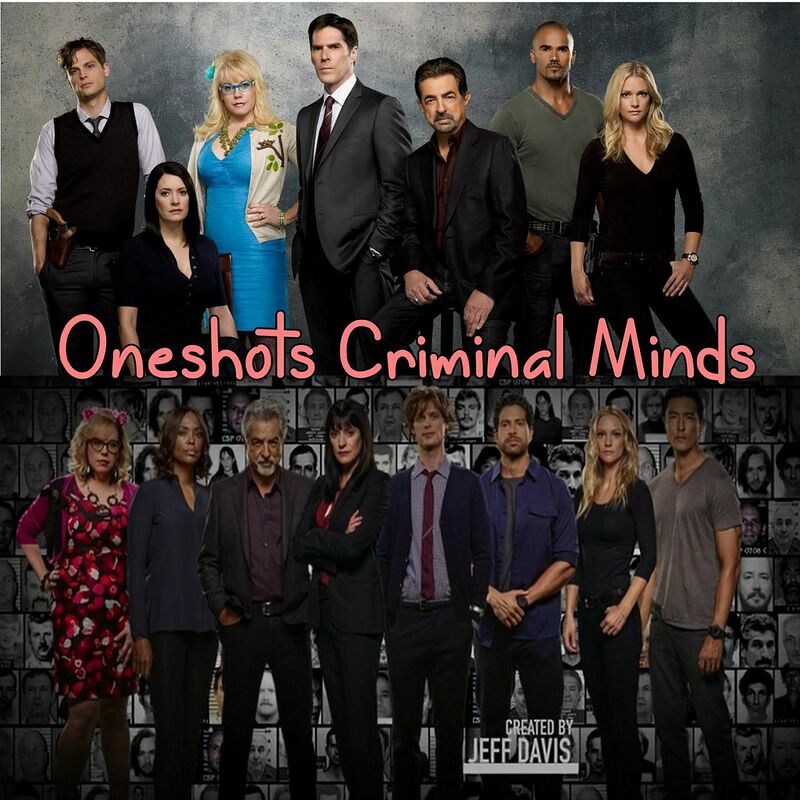 Segunda parte das 100 oneshots de Criminal Minds. A primeira parte já está completa. 15. I'll Always be here. 35. The Girl Who Stole My heart. 36. I'm Not Going To Leave You. 39. O cupido Jack Hotchner – Unindo outro casal apaixonado. 46. In Your Eyes I See Love. 47. Dancing With The Stars. 55. Mirrors in the water. 59. Os nerds da BAU. 73. Making a different couple. 82. Movie, Popcorn and Love. 90. The Love Tale Of Spencer Reid. 96. Give Me Your Love. 101. Love, pain and more love. 113. Forgetting All My Fears. 114. You're the color of my blood. 117. Life can be sweet. 122. Casando com minha melhor amiga. 123. Locked in the closet. 133. The Ben Wa Bolls. 149. My Fear, Your Fear, Our Fear.